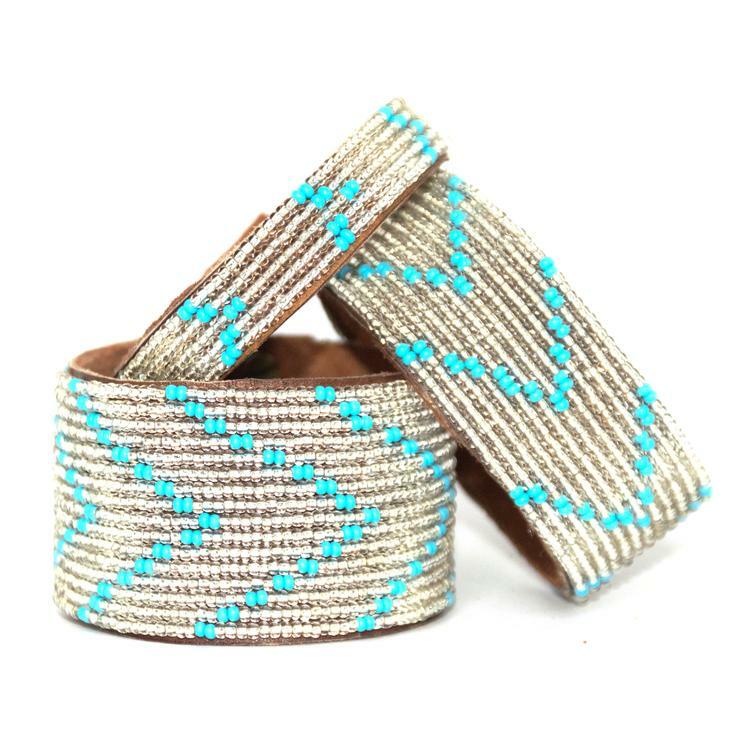 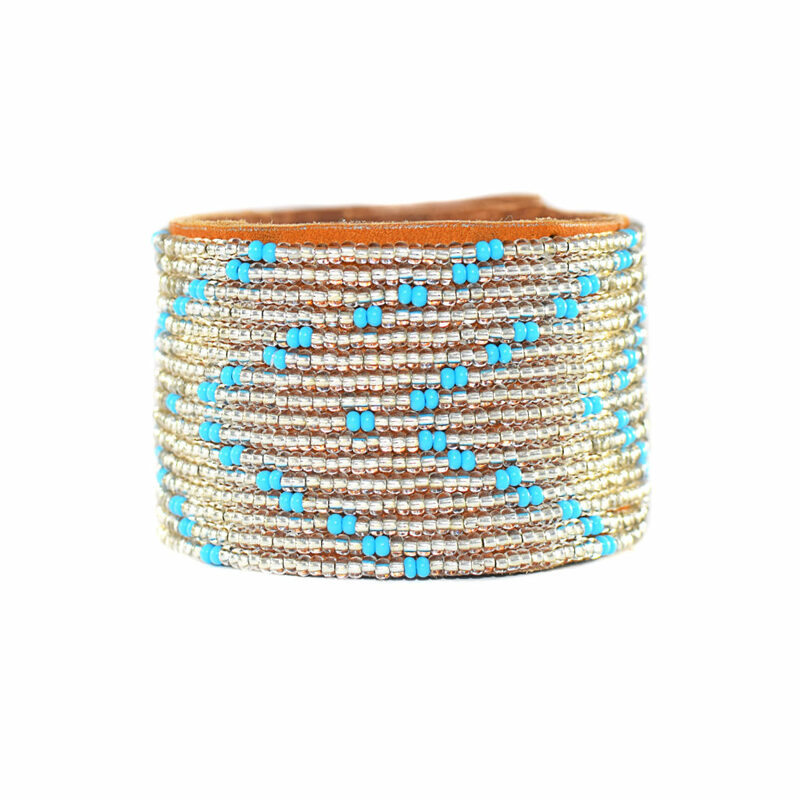 The Chevron Summer Beaded Leather Cuff is the perfect fair trade bracelet! 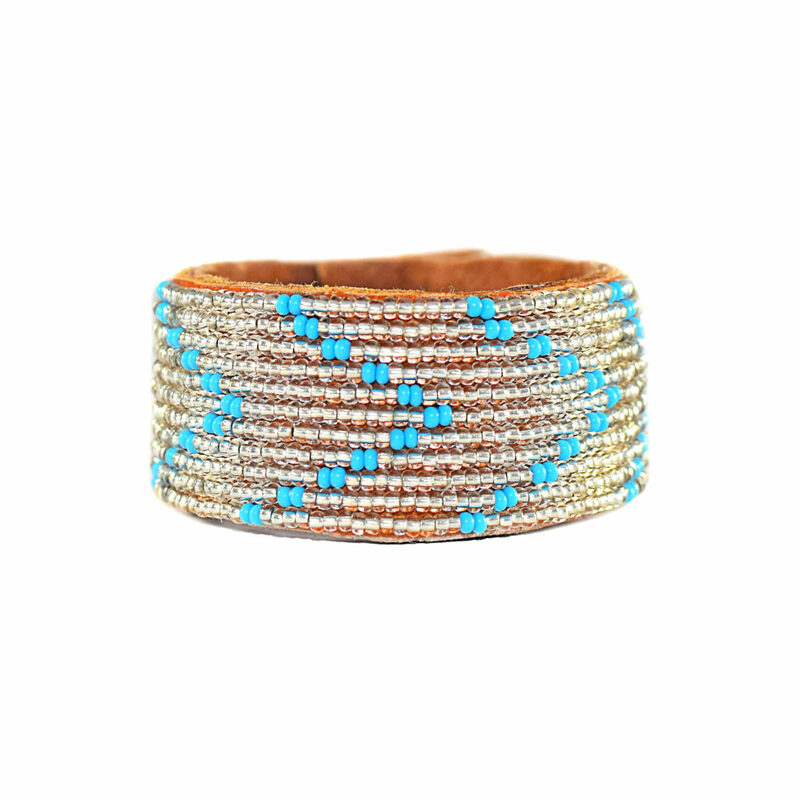 We are smitten with our metallic styles because they are so versatile. 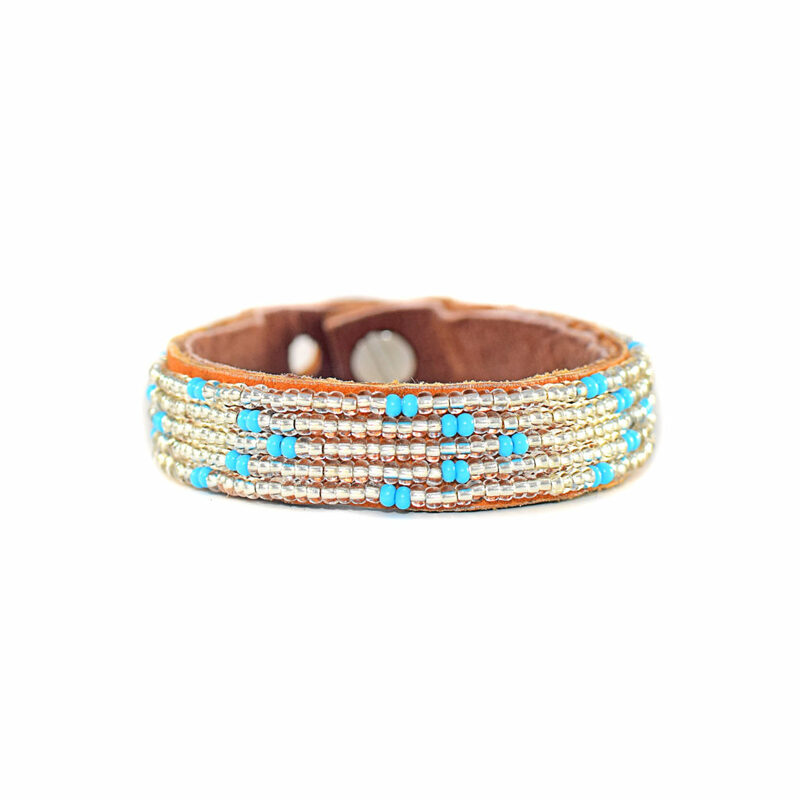 You can dress them up or pair them with a favorite casual tee-shirt and jeans.